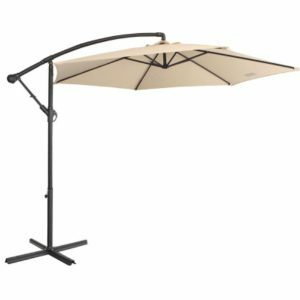 This gorgeous set is both timeless and durable. 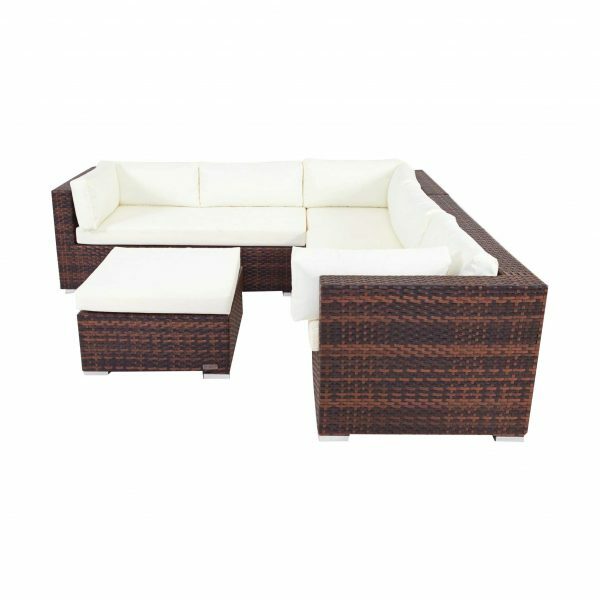 Nothing beats the comfort provided by its 6 matching cushions and 8 pillows, and the sets’ neutral colour will make it blend seamlessly with any furniture you might already have in your outdoor arrangement. 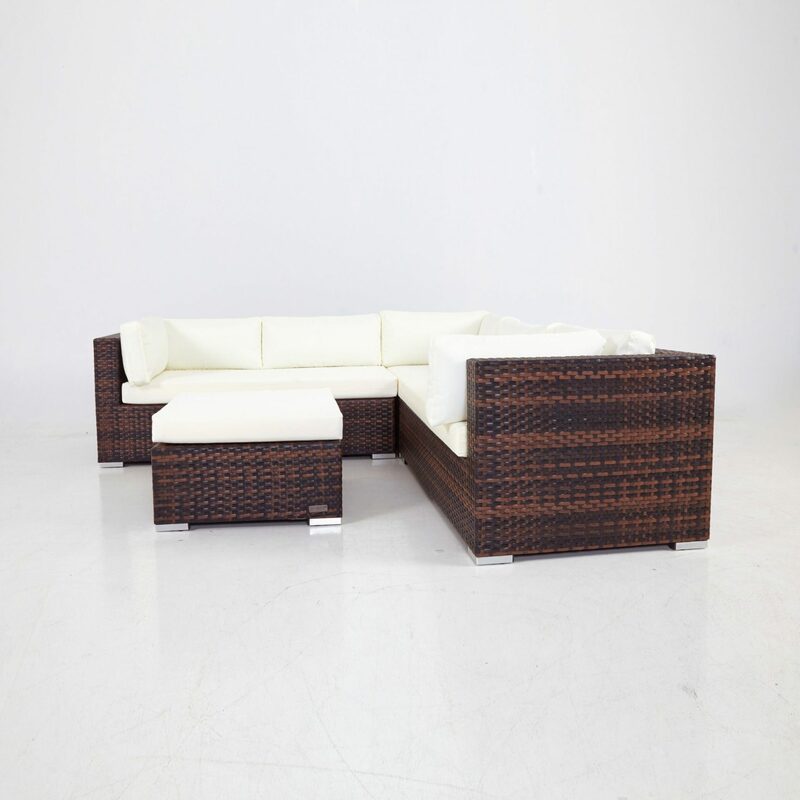 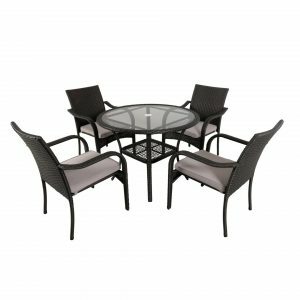 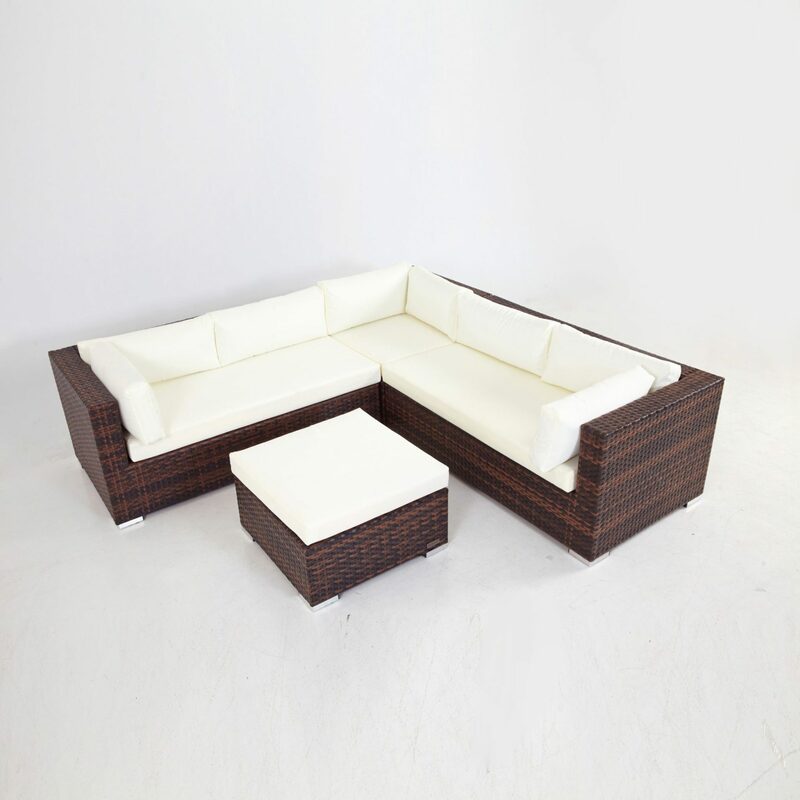 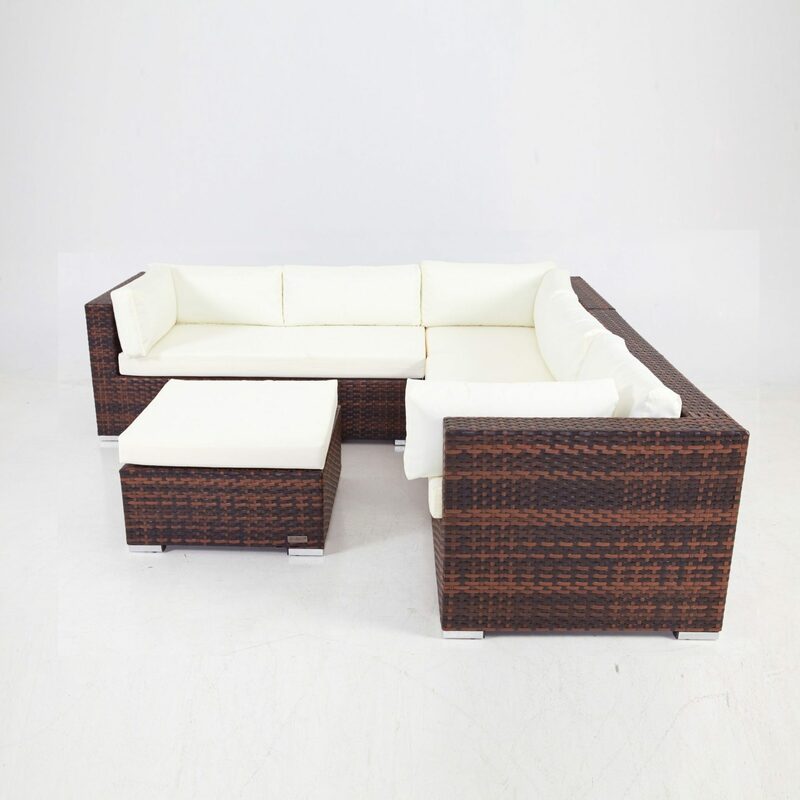 As you read a book while sipping on tea, entertain guests, or take a well-deserved nap after a long day’s work, know that the set you’ve purchased is not just beautiful but also very durable, and that thanks to its wicker material and aluminum frame, sure to bring years of elegance and comfort to your patio.